Considering getting a Barrel Arch Shade Structure done? Not entirely sure what is required? No problem at all – you’ve come to the right place. Structures by Design is Melbourne’s “go to” company for Barrel Arch Shade Structures. Barrel Arch Shade Structures is a engineer Certified Steel Shade Structure with Waterproof or Shade Cloth Membrane accustomed to you desire. Barrel Arch Shade Structure is a modern alternative for outdoor shade and weather protection and you will find Barrel Arch Shade Structure built for school assembly areas, outdoor eating areas, covered walkways, leisure centres, outdoor auditoriums, restaurants, taxi stands, bus loading zones and public spaces. Barrel Arch Shade Structures are designed to protect people and property from harsh weather conditions. Structures by Design offer quality outdoor Barrel Arch Shade Structure systems – all our designs are Custom To Suit Your Specific Requirements. We have extensive experience, from one-piece backyard shade-sails, to schools and other large commercial areas. 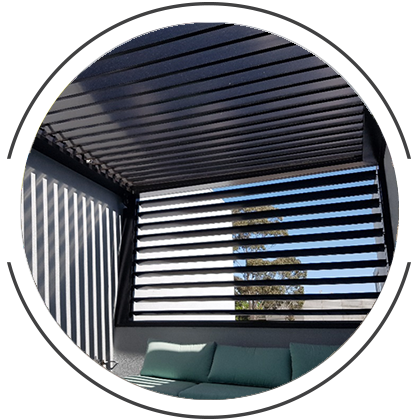 All Structures By Design staff are specifically developed and trained to deliver each and every project on time and on budget, you can be sure you are dealing with Melbourne’s best with having a Barrel Arch Shade Structure installed on your premises. Shade Sails are architecturally designed and engineered by Structures By Design to ensure the best Shade solution that is both practical and appealing. Are you after a Custom Shade Sail for your backyard or business property? Looking to enhance the appearance of your home or business but unsure if it is possible or who to contact? 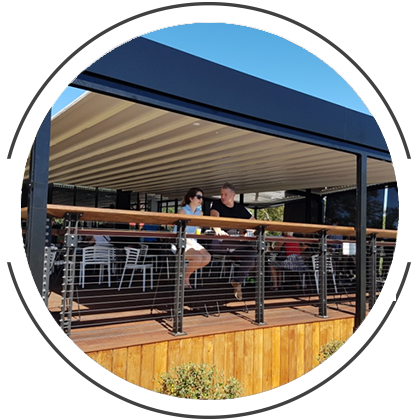 We are Melbourne’s leading Shade Shade Company providing Custom Shade Sails for residents and businesses throughout Melbourne. No matter how complicated or simple the design required for your shade sail – we can add the aesthetically pleasing shade sail that will add value and be admired for years to come. There are many benefits to getting a Shade Sail, one being Shade Sails provide effective protection against these harmful rays by up to 98%. Structures by Design fully design, procure and install each of our projects and are fully engineered with permits if applicable. Why you should come with us? not only will you be fully insured, for your peace of mine you will be dealing with an experienced registered builder with a construction and working at height license – the best in Melbourne. With the right Custom Shade Sail and right colour – you can be sure you are set for life adding value, class and compliments as well as making sure your property will be protected over time. Waterproof Shade sails are architecturally designed and engineered by Structures By Design to ensure the best Shade solution that is both practical and appealing. We believe a Shade Sail Is An Aesthetic And Versatile Shading Solution That Is Used In Residential And Commercial Application. Given The Extreme Weather Here In Australia, We Believe The Appropriate Shade Is A Necessity. The advantage in PVC sails is that they are waterproof. A Waterproof PVC Shade Sail is the best solution for all weather, nothing comes close to the functionality or visual look of a Waterproof PVC Shade Sail. You will see Waterproof PVC Shade Sails at schools, public spaces, shopping malls, residential and commercial properties. Structures by Design can offer you the right solution for residential or commercial application. We fully design, procure and install each of our projects, fully engineered with permits if applicable. All Structures By Design staff are specifically developed and trained to deliver each and every project on time and on budget, you can be sure you are dealing with Melbourne’s best when it comes to Waterproof PVC Shade Sails. If you are providing a business service at a venue, including education at a school or university, it is absolutely essential that you provide sufficient outdoor shade, whether it be in the form of shade sails, cantilevered arches or louvres. Many people are capable of suffering sunburn in less than ten minutes of exposure to the sun, not to mention the strain and potential damage that direct exposure to the sun can cause to your eyes. If you are providing a business service in an outdoor area there are several reasons why you need to provide sufficient shade protection. Firstly, in such a competitive environment, the last thing you want is for customers to be dissuaded from returning or ever choosing your service in the first place because there are insufficient shade options. Nowadays, with our medical knowledge of the linkage between sunburn and melanoma cancer, shade is a real concern for many people, so this factor can’t be emphasised enough. Another real and potentially devastating consequence of not providing proper shade areas is that your inaction will contribute to one of your customers or clients developing a melanoma or some other serious affliction due to prolonged sun exposure. In this case, there is a real risk that you will be liable for negligence and answerable to other claims. Aside from the emotional strain of being blamed for someone’s injury, such claims have the potential to financially devastate your business. You might think, ‘why do we have to provide shade?’ ‘Why can’t our customers protect themselves from sun damage with hats and sunscreen?’ The reality is that you can’t rely on your customers because they might be relying on you. And after all, you’re the one providing the service to them, so it figures that it’s the service provider who is essentially responsible for ensuring a safe environment, including sufficient shade options and protection. Structures by Design have installed shade sails and other outdoor shade structures for many businesses and education providers, including primary and secondary schools, and kindergartens and childcare facilities. We are experts. 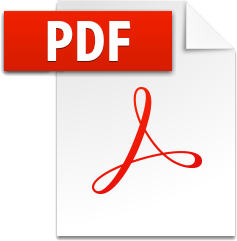 So protect your service business by protecting your customers and clients. 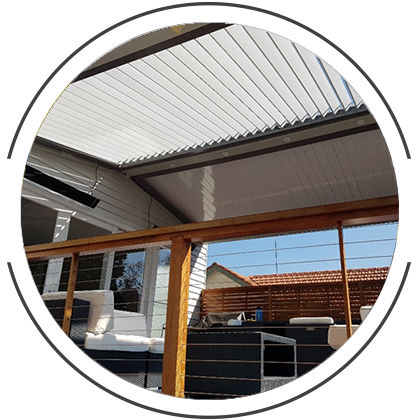 Install sufficient shade structures now so you don’t have to deal with the strain – emotional and financial – of being answerable to claims of sun-related damage.